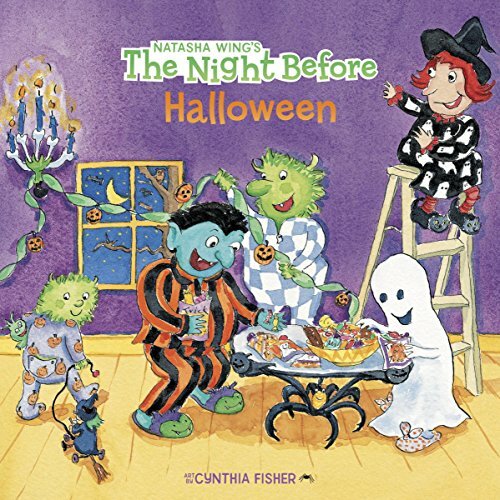 We’re having fun during the Halloween season making fun crafts and treats. 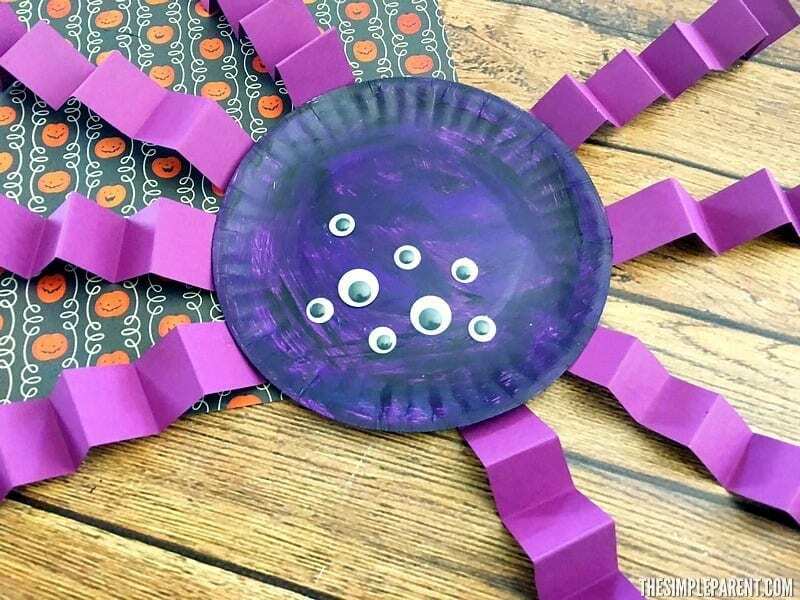 This week we made this cute and easy spider paper plate craft. It goes perfectly with our paper plate spider web craft! 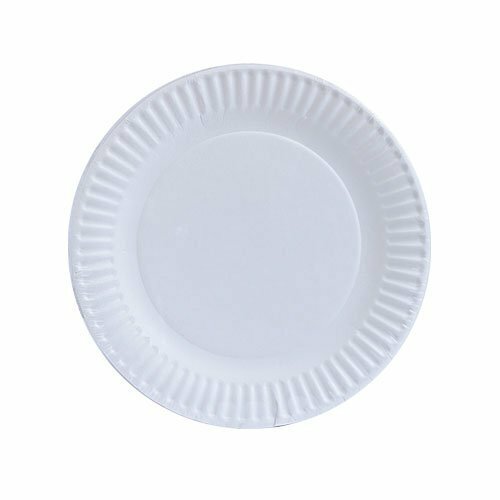 We’re a fan of paper plate crafts because paper plates are easy to find and affordable! 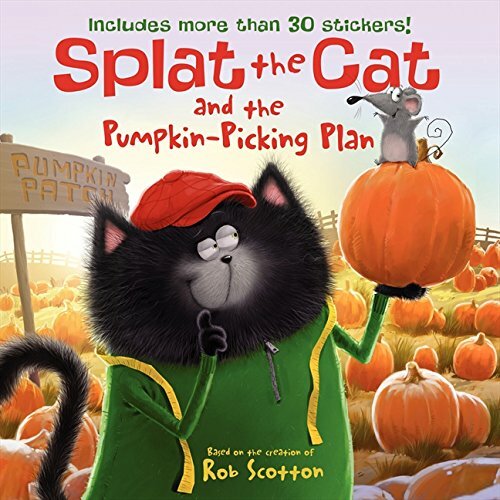 You can also whip up a paper plate craft for pretty much any subject! 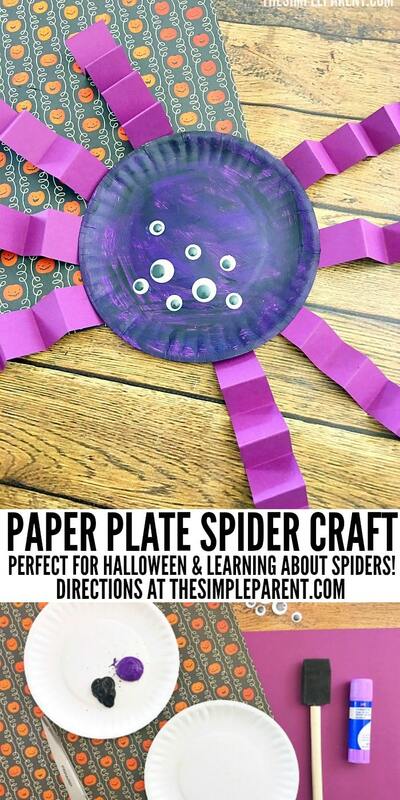 Our spider paper plate craft uses supplies you just might have lying around the house. 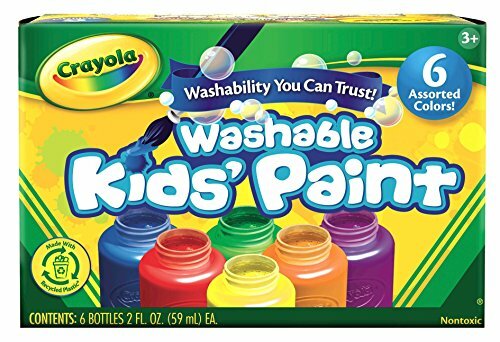 Paper plates, paint, glue, and even googly eyes always seem to be in our tub of craft supplies. 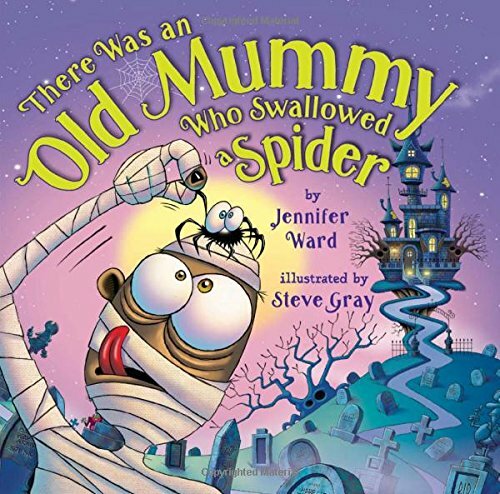 This Halloween spiders craft is great to make in October but it’s also great if you’re learning about insects and spiders. Or even the letter S with younger kids! 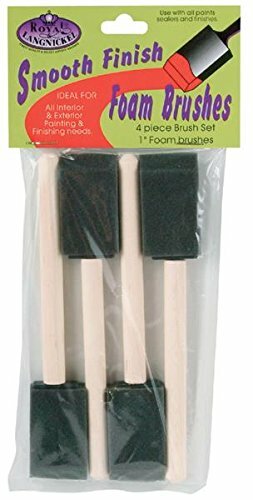 I mentioned that you might have a lot of the supplies you need to make paper plate spider crafts. We’ve included some affiliate links in case you need to order anything! 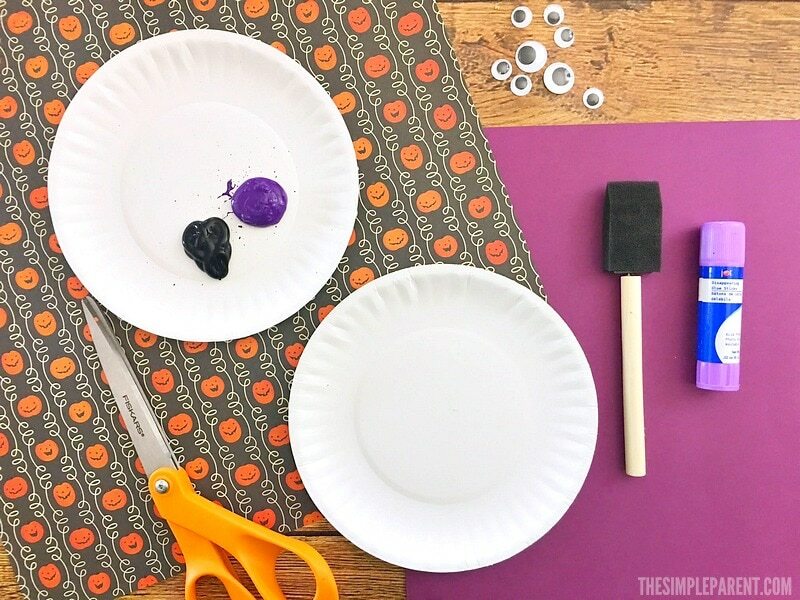 Use the purple and black paint to paint a paper plate a mix of the two colors and let dry. 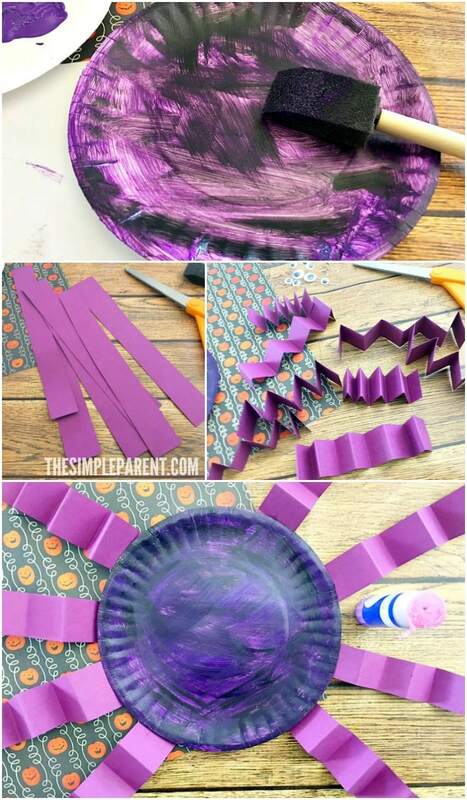 Turn the purple paper horizontal and cut 8 strips (about 3/4″ wide each). Fold each purple strip of paper like an accordion. Glue 4 to the bottom of each side of the purple plate. 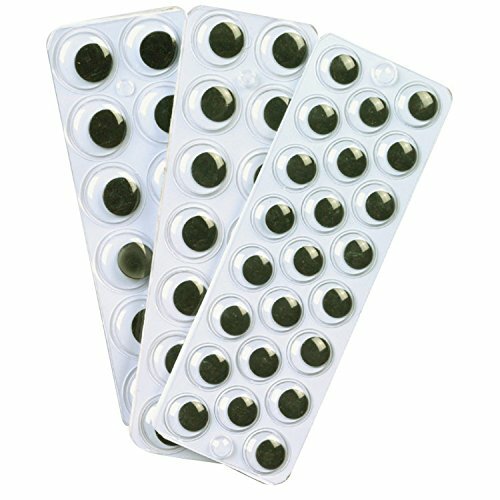 Then glue a mix of 8 different size googly eyes on the front of the plate. 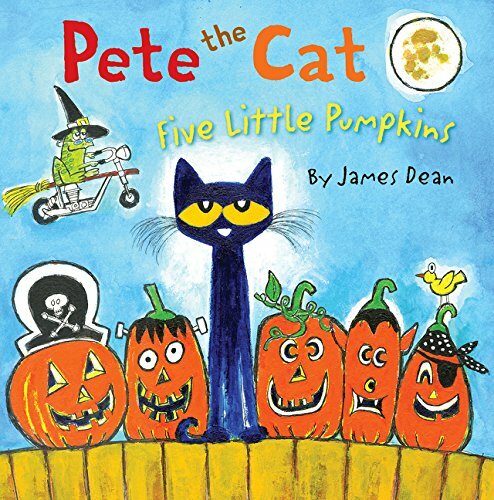 They pair well with some of our favorite Halloween books too!